Breaking through barriers with their original sound, Godsmack is one of the most unique alternative shows around. 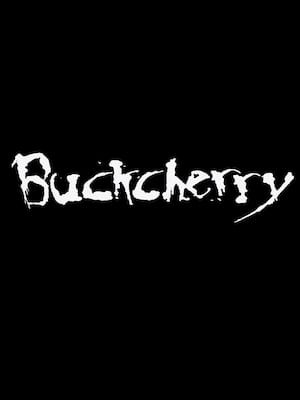 The band comprises founder, frontman and songwriter Sully Erna, guitarist Tony Rombola, bassist Robbie Merrill and drummer Shannon Larkin. 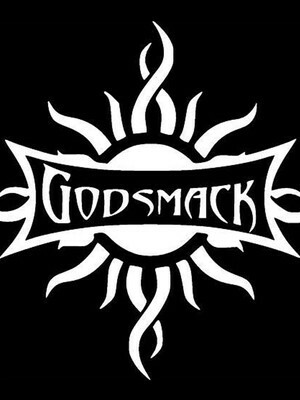 Don't miss a chance to rock out, head banging, and generally bring some noise when Godsmack play live near you!